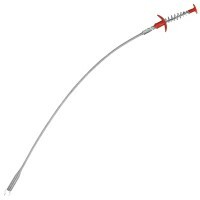 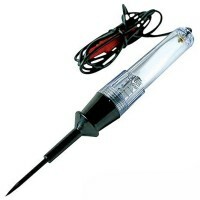 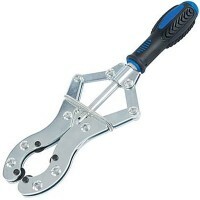 Silverline 277860 Flexible Pick Up Tool Features Length 600mm. 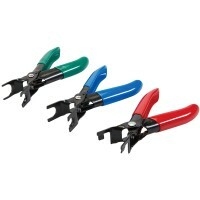 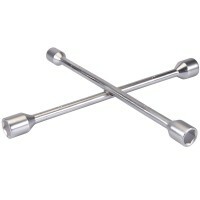 Spring-operated pick..
Silverline 380629 Wheel Nut Cross Wrench Features 17mm, 19mm, 21mm and 23mm. 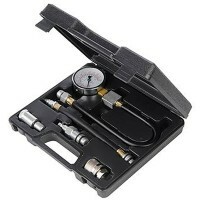 Hexago..
Silverline 598559 Petrol Compression Tester Kit Features Identifies worn valves and pisto..
Silverline 783172 Gear Puller and Bearing Separator Kit Set Features 14 piece set. 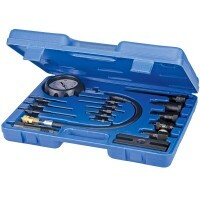 ..
Silverline 196602 Diesel Compression Tester Kit Features Use to identify worn valves and ..
Silverline 380625 Slide Hammer Dent Puller Set Features Length 330mm. 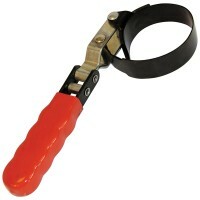 Versatile, du..
Silverline 380671 Oil Filter Wrench Features Filter capacity 57mm - 65mm. 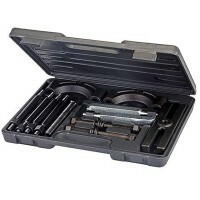 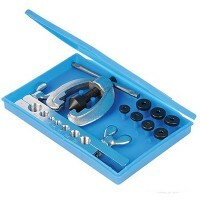 Gets into..
Silverline 580487 Harmonic Balance Puller Kit Set Features 13 piece set. 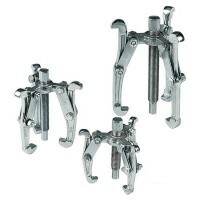 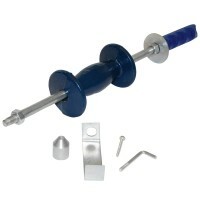 Removes ba..
Silverline MS23 Gear Puller Set Features 3 piece set of heavy-duty gear pullers. 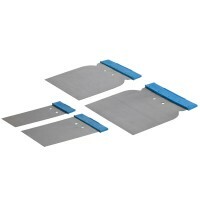 75..
Silverline 398777 Body Filler Applicator Set Features 4 piece set. 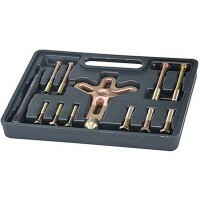 Spring steel bla..
Silverline 739592 Exhaust Pipe Cutter Features Cutting all exhaust pipes from 35mm - 64mm..
Silverline 633545 Brake Pipe Flaring Kit Features 10 piece set. 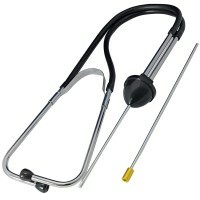 Suitable for single..
Silverline 451946 Fuel Line Disconnection Features For breaking into fuel lines and hoses..
Silverline 675110 Continuity Tester Features Continuity tester with 1m insulated cable an..
Silverline 154006 Mechanics Stethoscope Probe Features Handy tool used to pinpoint worn b..